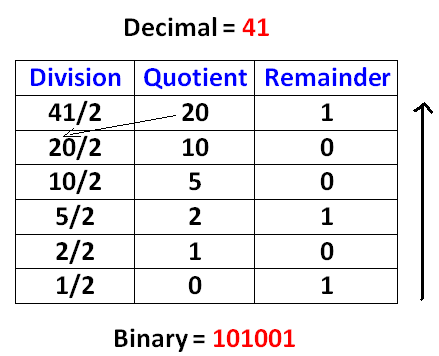 Binary to decimal octal hexadecimal converter provided on this web page is an effective tool which can be used to convert binary in to decimal, octal and hexadecimal in a fracture of second. 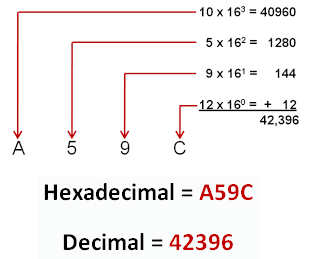 The above explanation of decimal, binary, octal and hexadecimal is more clearly shown in the below picture. 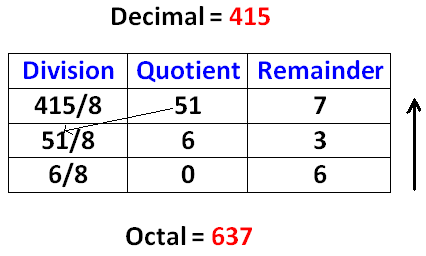 When students do lengthy problems in math which is the part of the syllabus in college level computer courses, they may have to convert binary in to decimal or octal or hexadecimal as a part of the math problem. 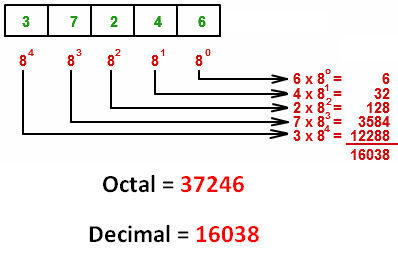 When students do lengthy math problem related to decimal,binary,octal and hexadecimal, they have to concentrate a lot on how to solve the given problem. 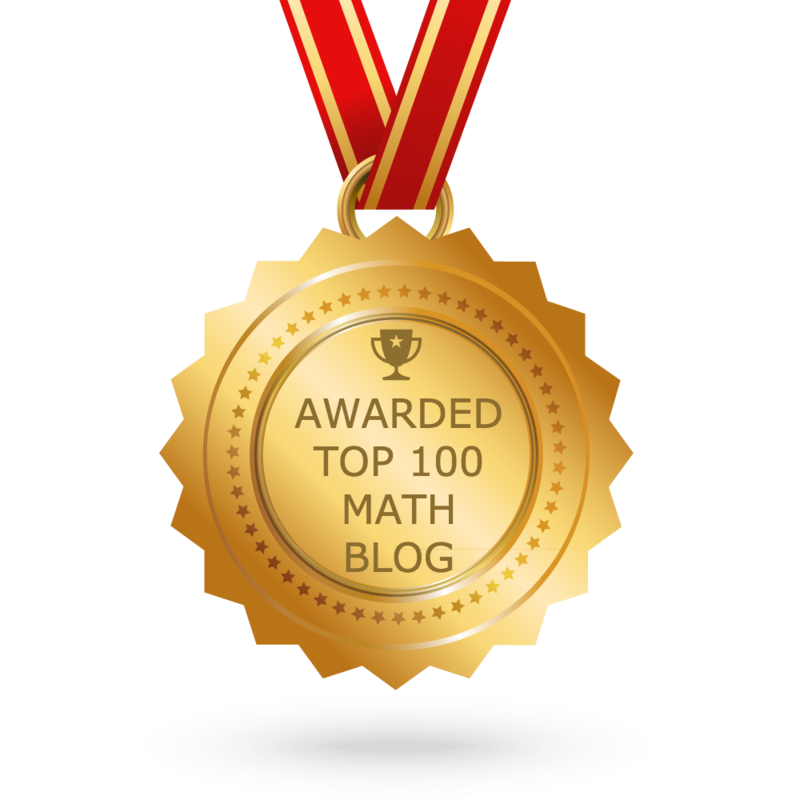 In that situation, they would not like to spend time to do calculation on binary to decimal or octal or hexadecimal conversion. Even if they do such calculation, they might do some careless mistakes in doing conversion. Sometimes, doing a small careless mistake will make the entire problem wrong. 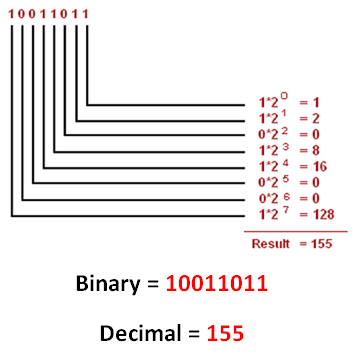 At that time students can use this binary to decimal octal hexadecimal converter to convert binary value to decimal, octal and hexadecimal. 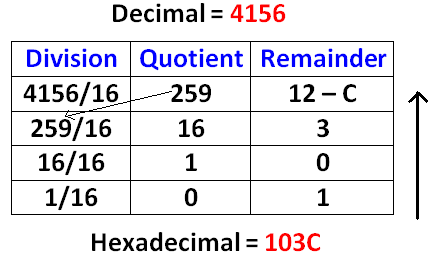 When students enter a binary value in our binary to decimal octal hexadecimal converter, it will give you the result in seconds.